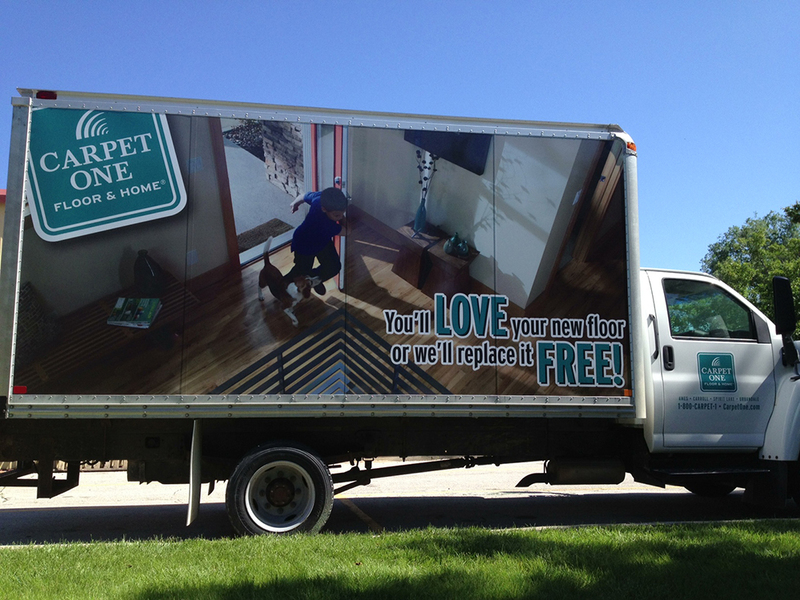 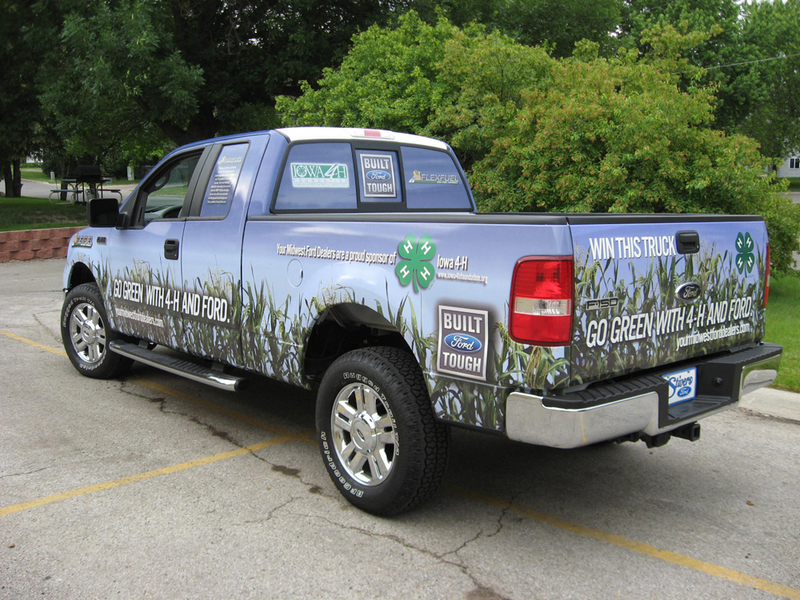 Turn your vehicle into a moving billboard with a Sign Pro vehicle wrap! 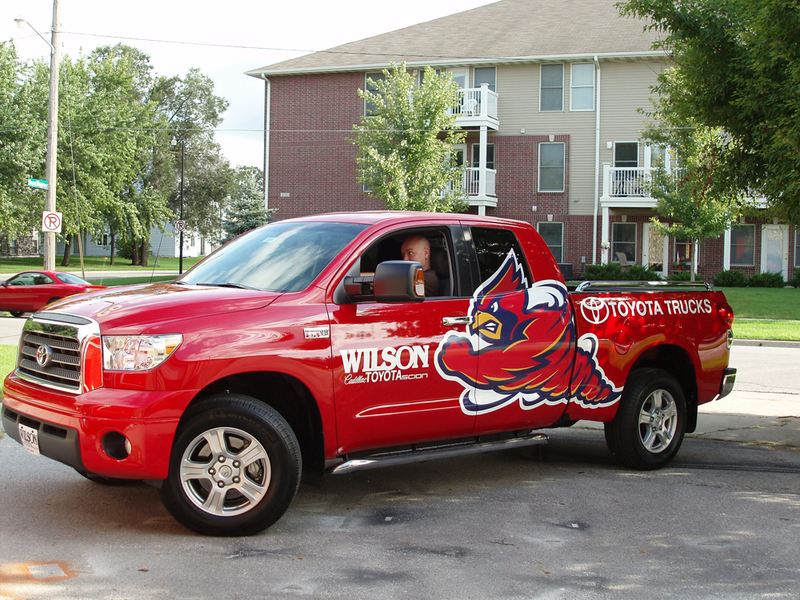 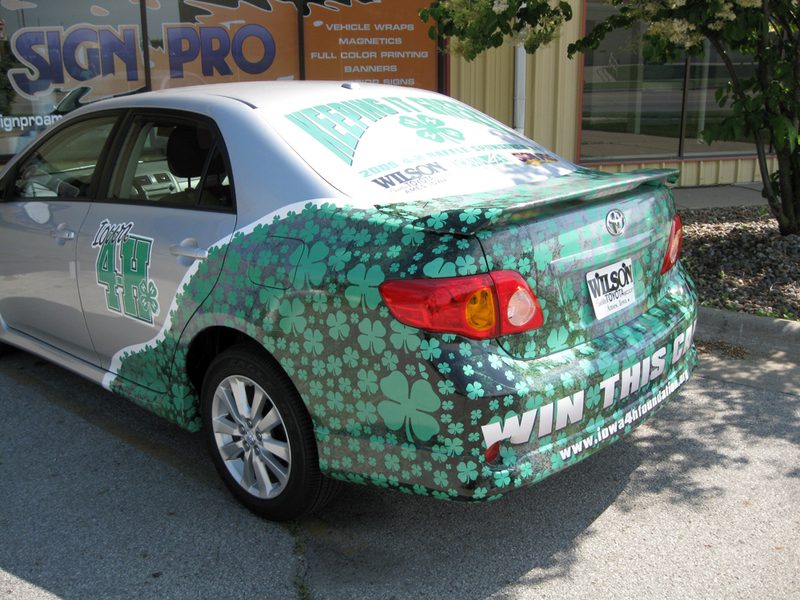 By wrapping your ride, you will maximize the amount of customers exposed to your marketing campaign. 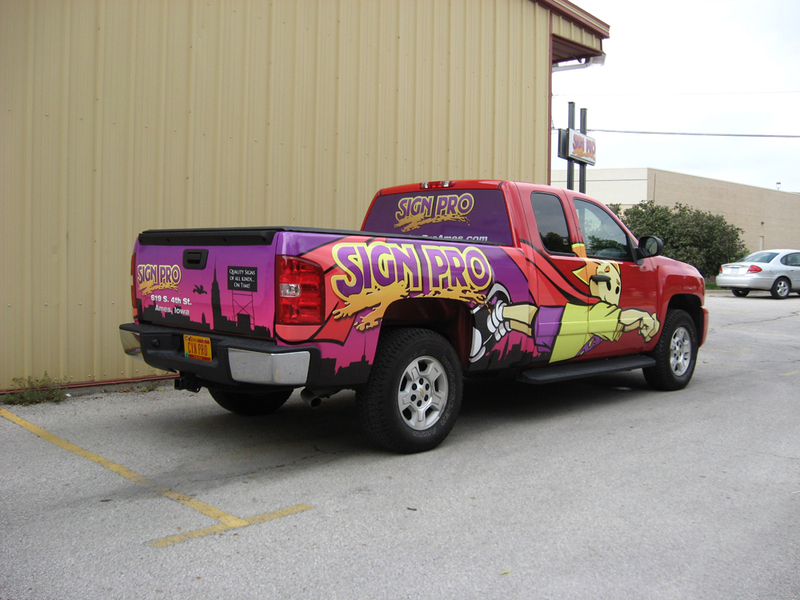 Wrapping a car, truck, boat, or trailer is a new phenomenon that has exploded into the world of advertising...don't be left behind. 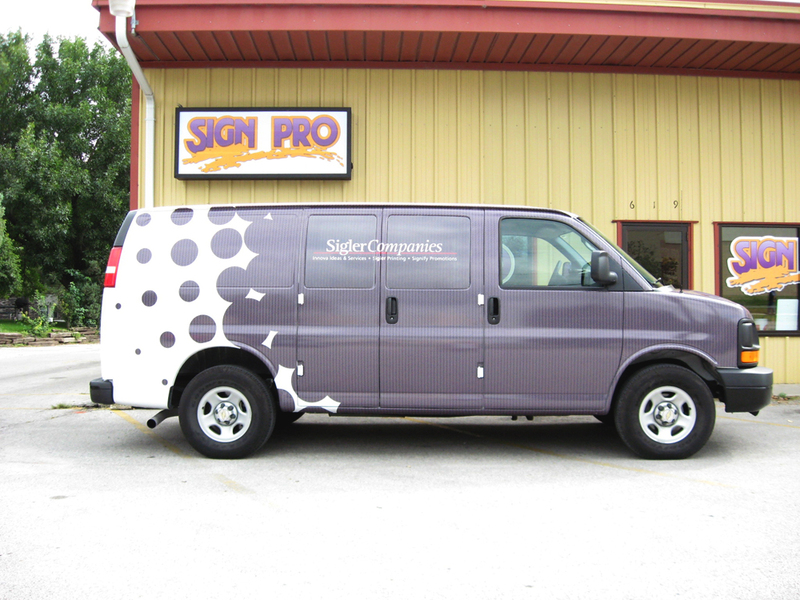 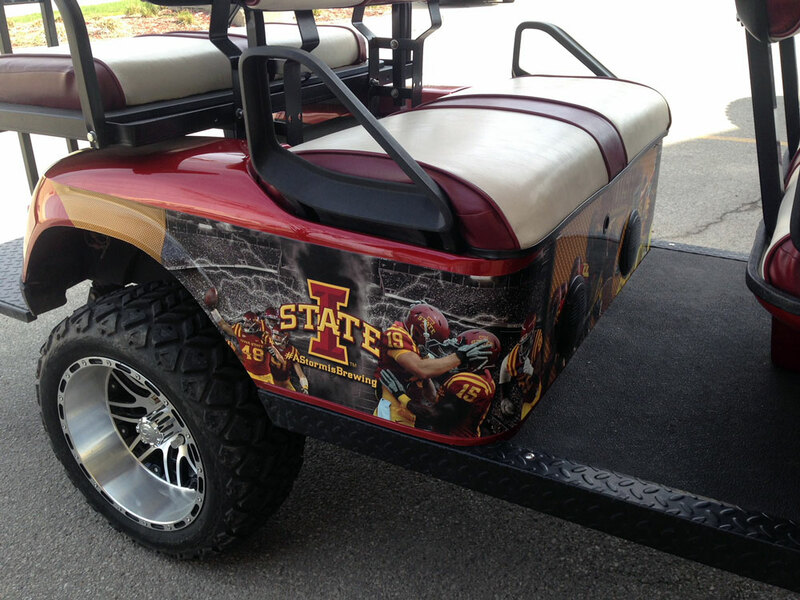 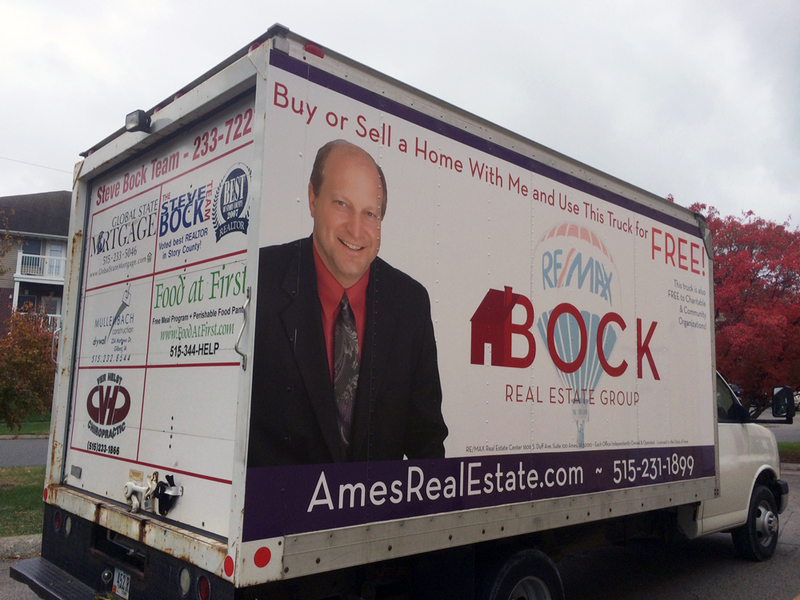 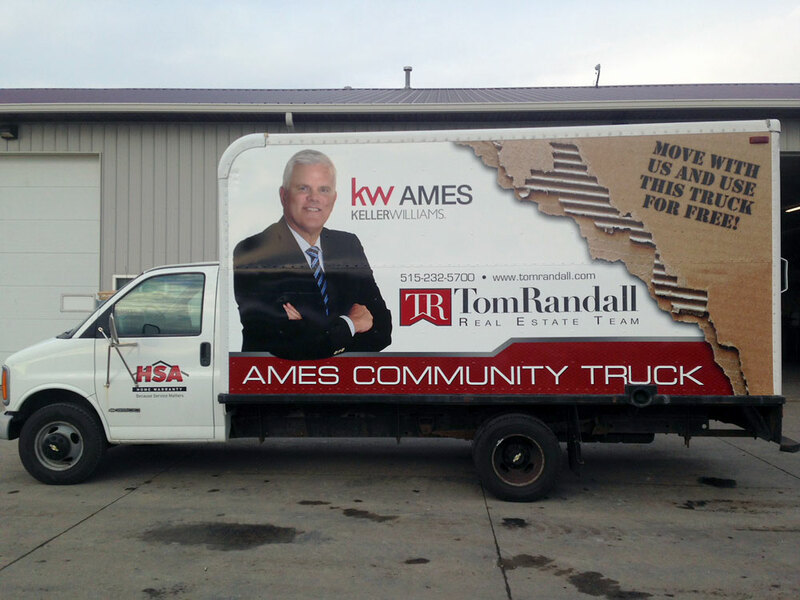 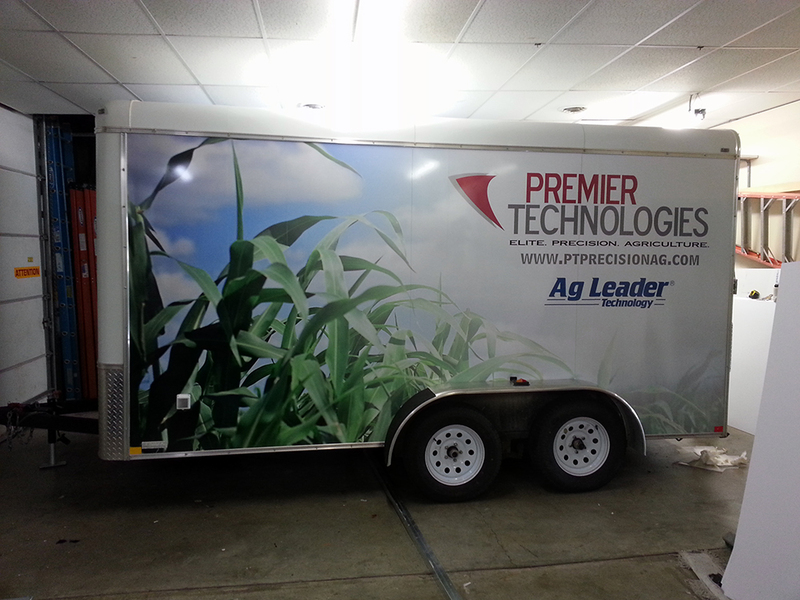 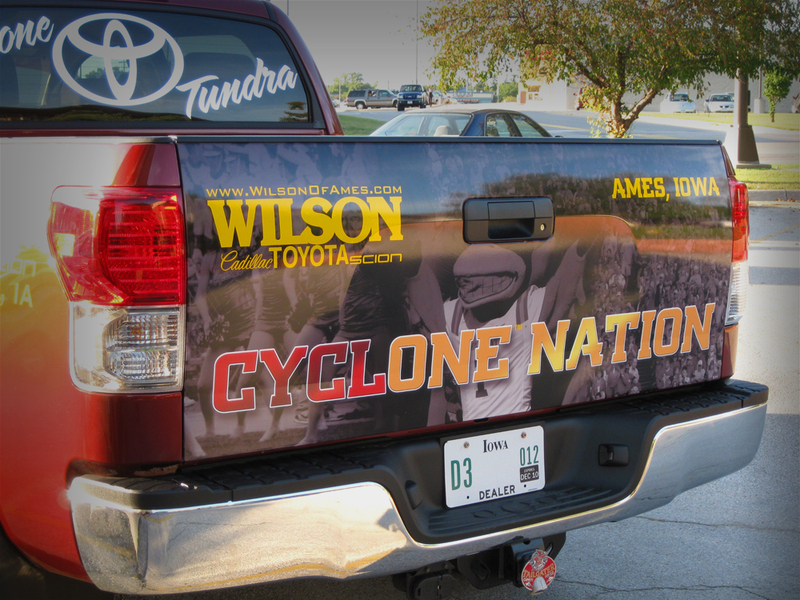 Sign Pro is your source for vehicle wraps in Ames and Central Iowa! 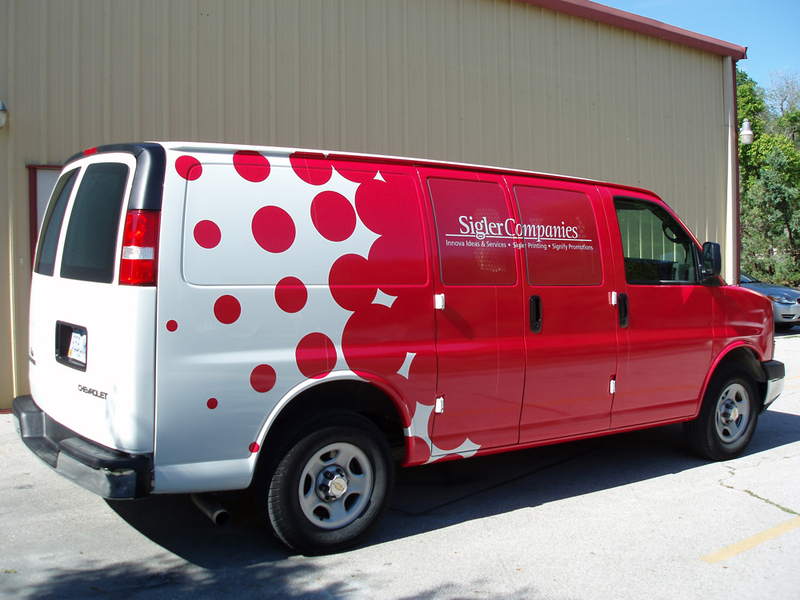 Unlike paint, our vehicle wraps can be removed without damage to the original paint of your car! 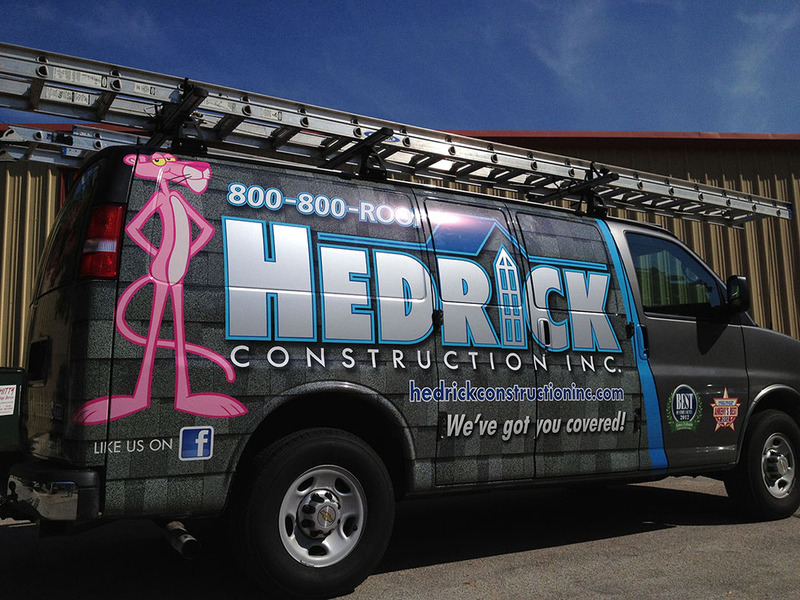 We even place the graphics over your windows using perforated window film so it doesn't effect visibility! 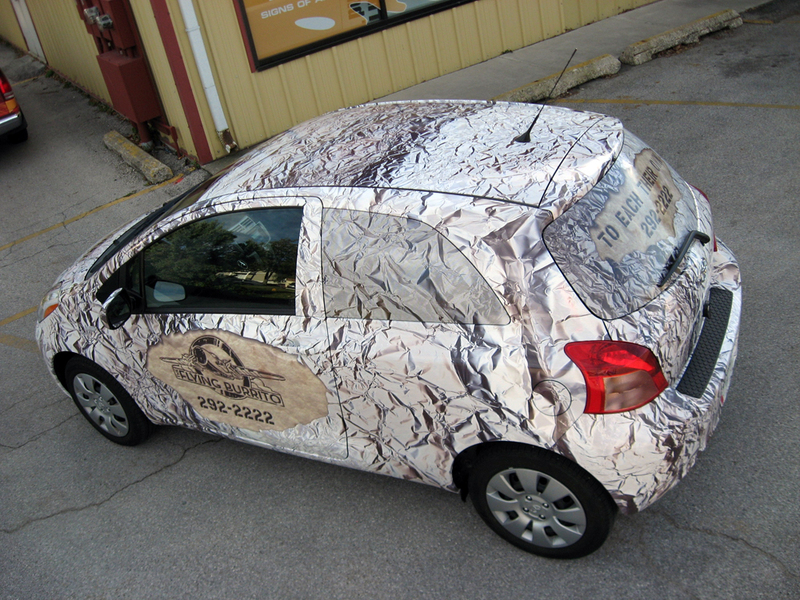 With our car wraps, you can reach hundreds of thousands of potential customers...all for much less per impression than traditional methods of advertising.